Binary Amplitude Diffusers (B.A.D) panels can provide a well balanced acoustic design that contains an appropriate combination of absorption, reflection and diffusion. This is where our specialist diffuser panels come in to their own – doing all three at once. 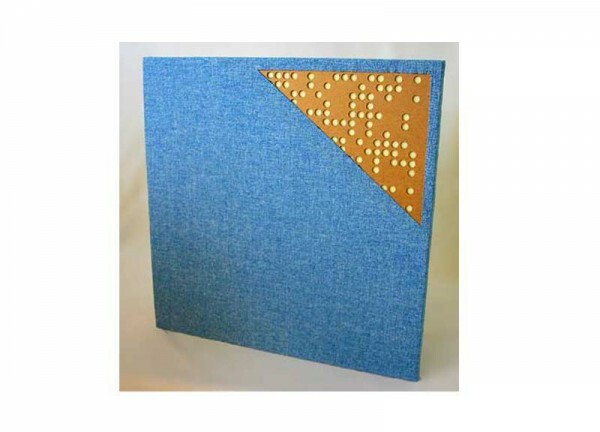 These panels are effective in any environment where the acoustics require a slightly more complex treatment, providing simultaneous diffusive and absorptive sound control in a thin, decorative, cost effective panel. The acoustic functionality is skillfully concealed with decorative upholstered fabrics or commercial stretch fabric. 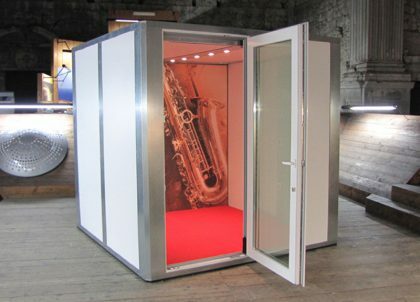 Please contact our acoustic consultants to help you get the best out of your environment.